Patricia ‘P.J.’ Johnson 83 passed away October 26, 2018 at Research Medical Center to be with her Lord and Savior Jesus Christ, was born on September 7, 1935 to the union of Thomas & Daisy Carr in Kansas City, Mo. She was joined in marriage to Doyle Johnson on her birthday in 1958. Patricia attended RT Cole School and she graduated from Lincoln High School in 1955. She worked as a file clerk for Internal Revenue Service for 30 plus years. 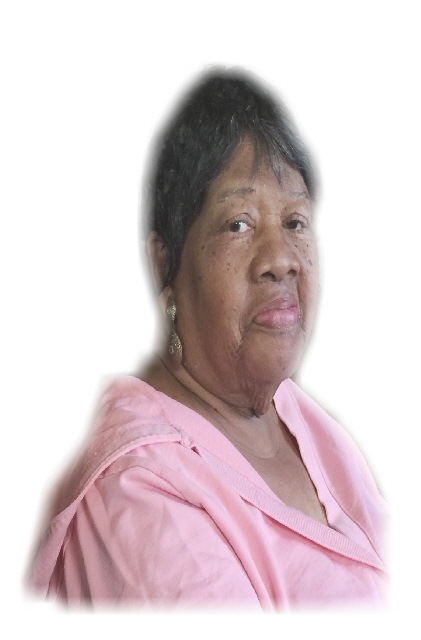 Patricia was a member Metropolitan A.M.E. Zion Church. Patricia was preceded in death by her parents Thomas and Daisy Dean Carr, brother Richard Carr, sisters Mary Dalene Smith, and Frances Ann *Bumpy* Rhoades, nephew James Smith Jr. and adopted son Jeffrey C. Smith. Patricia is survived by her loving and devoted husband Doyle Johnson, her daughter Brenda Carr, her adopted children Lois Mugabe and David Smith of Atlanta, Georgia niece Deborah Parker of KC, MO. Grandchildren Natasha Brown, Dominique Smith, Mikah Mugabe, and David I. Smith all of Atlanta Ga. And many other family and friends.